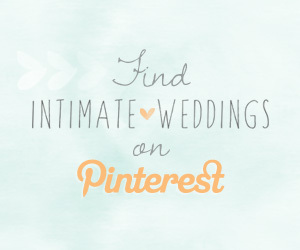 Looking for the perfect gift for the soon-to-be Mrs? From spa gift boxes to beautiful robes, these eight gifts are sure to put a smile on her face! 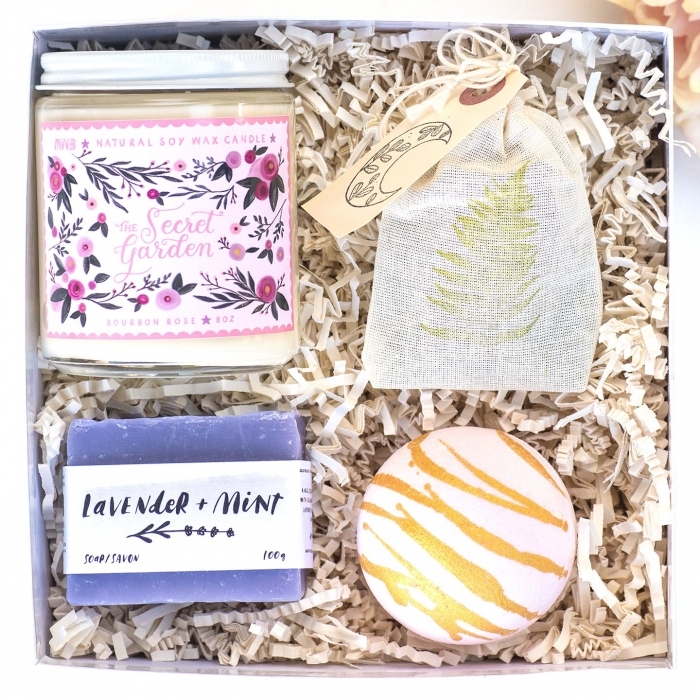 Help her de-stress with this spa-in-a-box from My Weekend is Booked featuring a naturally scented rose soy candle, handmade essential oils soap, rose essential oil bath bomb and organic lavender sachet. 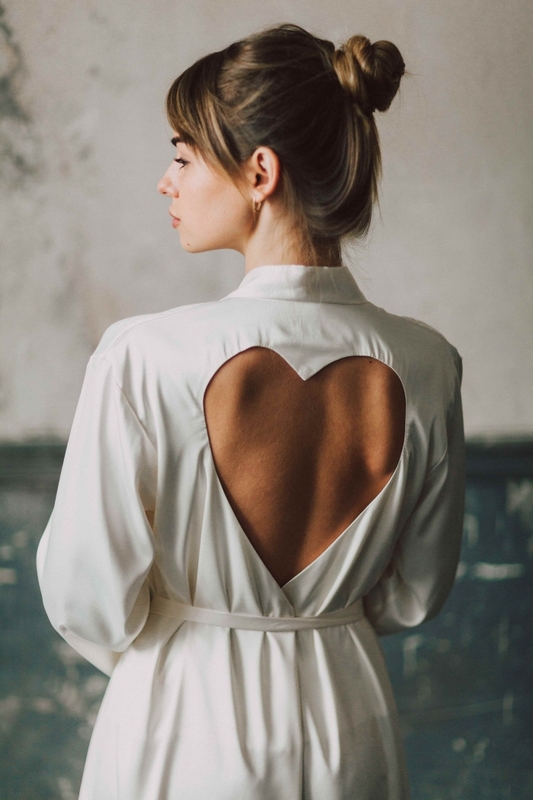 We heart this luxurious satin bridal robe from BoomBlush and we promise that she will too! 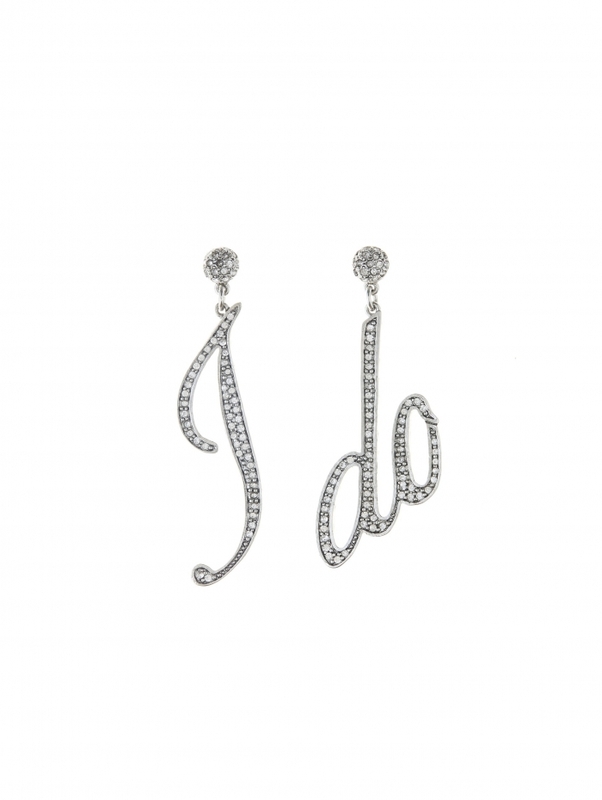 Add the right kind of drama to her wedding day with these oversized bridal earrings from Oscar de la Renta. Make sure that her feet are prepared for a long day in uncomfortable wedding shoes with this foot care kit from uncommongoods. You can never go wrong with wine! 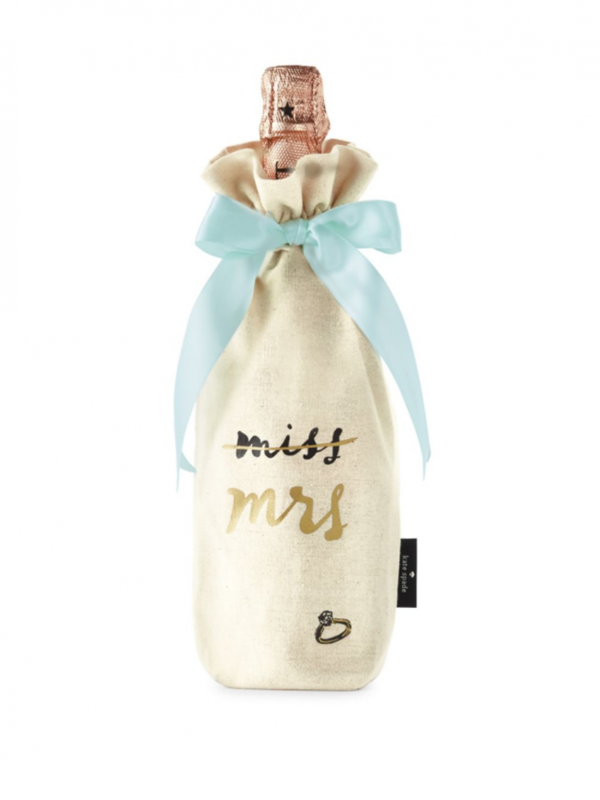 Package her fave red (or white) in this Kate Spade Miss to Mrs. wine tote from Saks Fifth Avenue for a perfect gift. 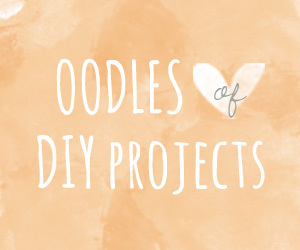 Looking for a practical gift that also serves as a keepsake? 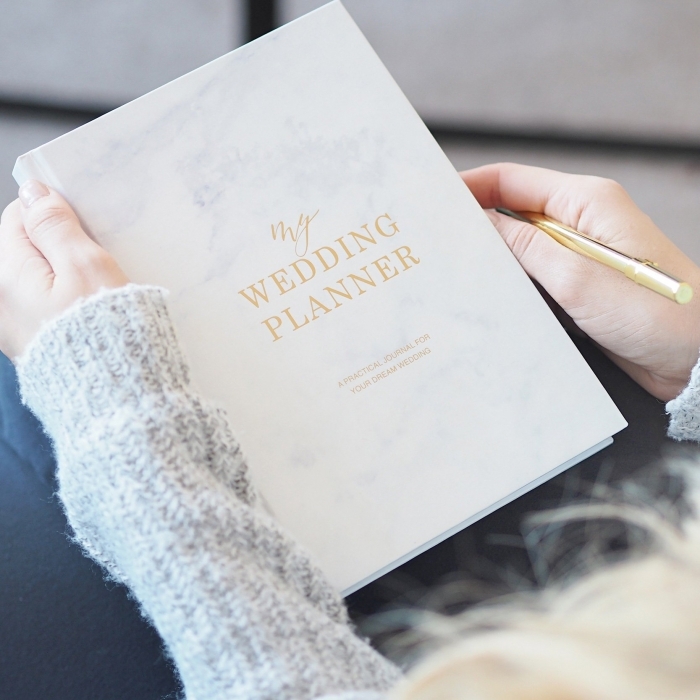 Keep the wedding planning from turning hectic with this planner from BlushAndGoldInvites. 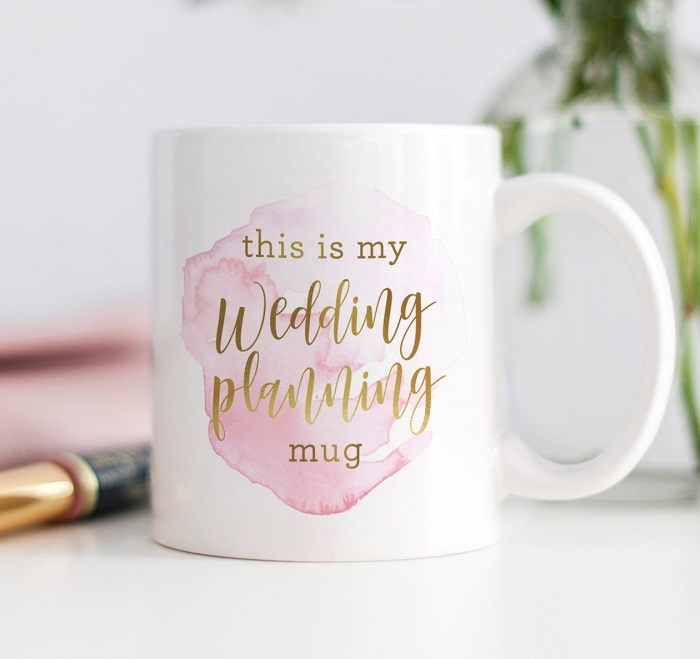 This mug from DigibuddhaHome will definitely get a lot of use. 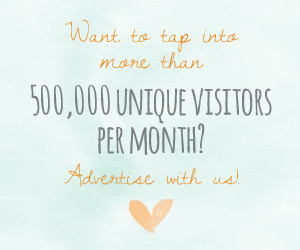 After all, the average wedding planning process requires about 10,000 cups of java! 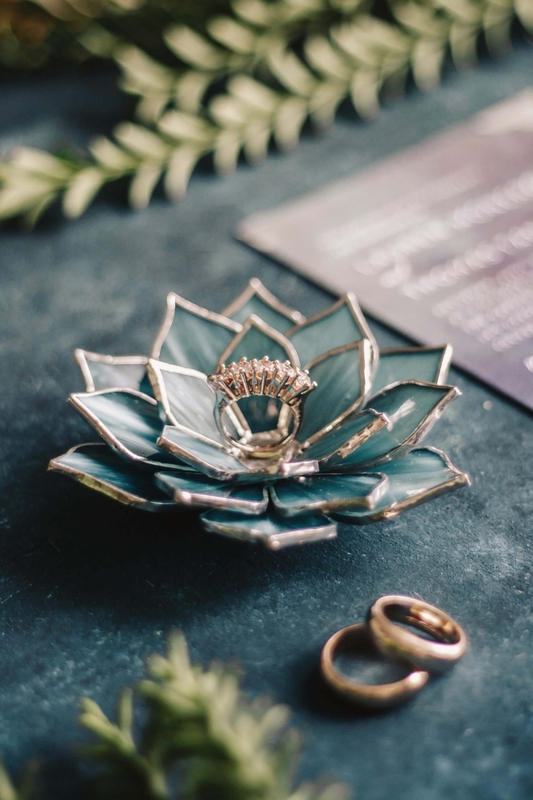 This succulent ring dish from Waen is 100% worth the splurge; it’s handcrafted with opalescent glass using the Tiffany technique.